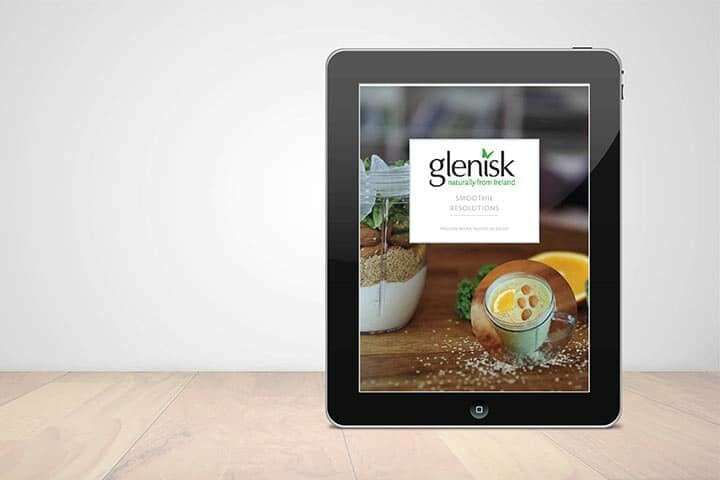 Glenisk hired us to design an eBook for them. 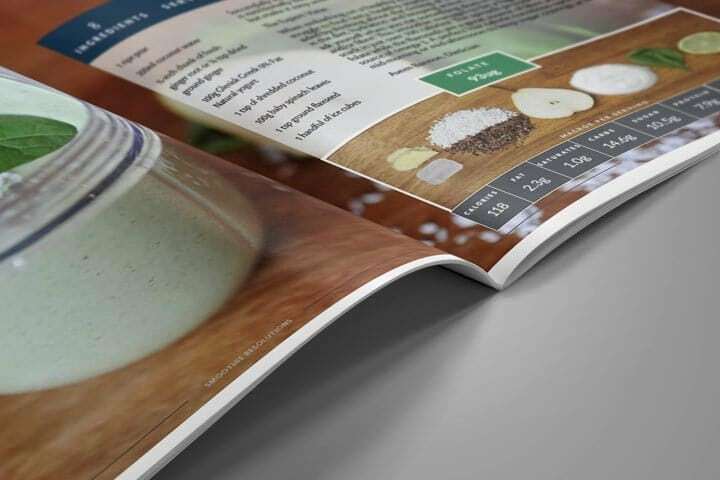 That’s it — just graphically design a beautiful eBook to their specifications and within their existing brand guidelines. Glenisk already has a solid reputation and a strong brand aesthetic. 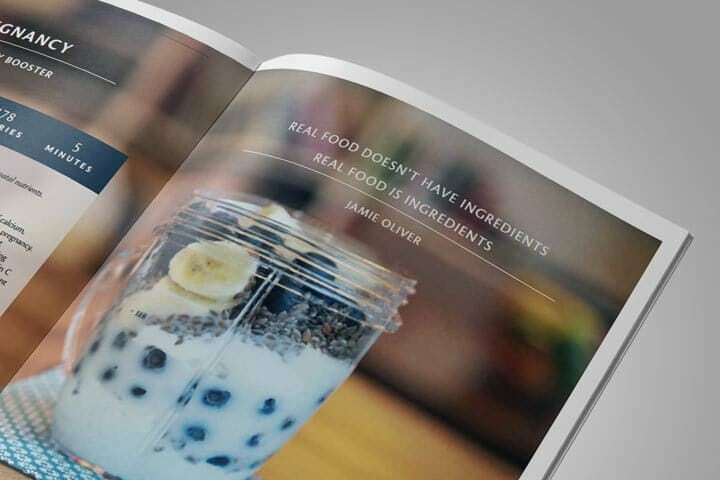 Our job in this case was to provide brand consistency and quality art direction to Glenisk’s existing high standards. 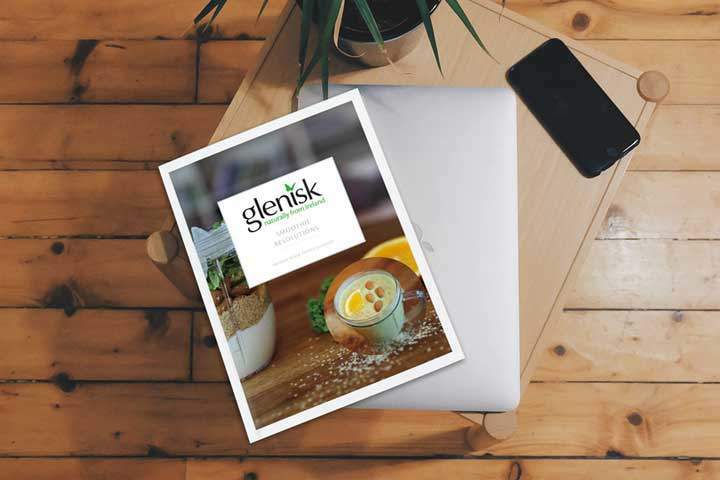 Glenisk gained a valuable asset for lead generation and nurturing — a gorgeous, print-quality ebook that reinforces their brand, provides value to both existing and future consumers.